From Quariums To Architecture, Boats To Bathrooms, Fashion To Furniture And Glazing To Gliders And Shop Signs To Shelving Etc. 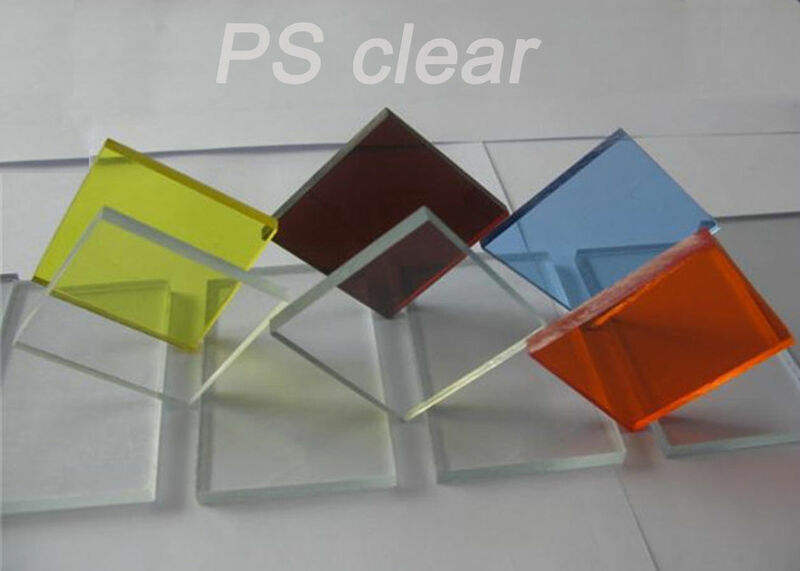 The Polystyrene(PS) Sheet is a general purpose rigid thermoplastic, it is transparent and colourless, good electrical properties, excellent gamma radiation resistance and can be radiation sterilized but has poor Impact resistance,chemical and UV resistance. 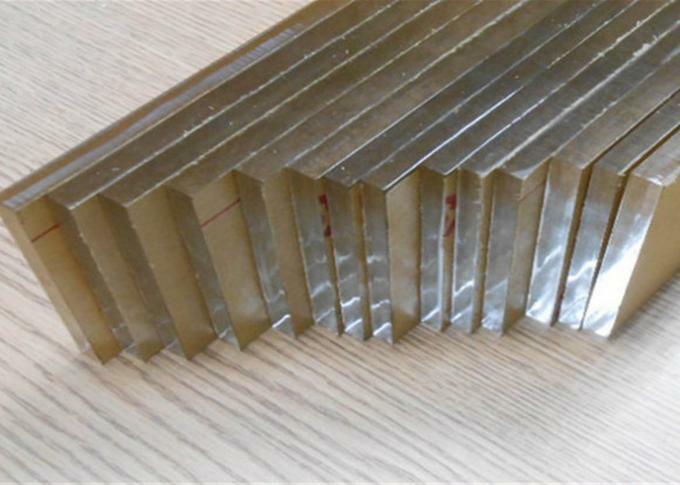 Modified type high impact HIPS Sheet will enjoy a better impact resistance with a regular opaque colors such as white,Red, Dark Blue,Light Blue,Yellow,Green,Black,Bronze etc. Size will be 4*8’/1.22*2.44M,Thickness will be 0.8mm--10.0MM. The HIPS Sheet is widely used in all the indoor signage making which shares a less chemical and UV resistance properties,the simple processing such as POP display, silk screen printing,drilling,polishing or even vacuum forming and bending etc. 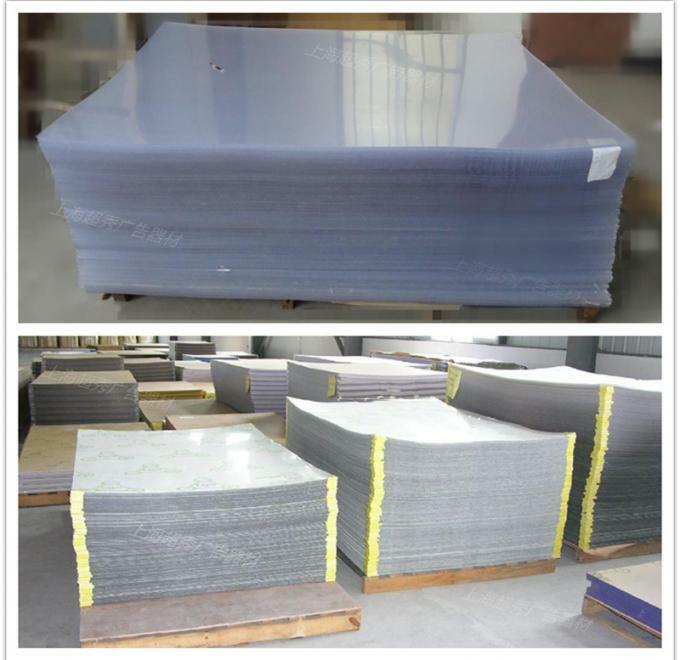 Prismatic polystyrene Sheet and golden mirror or silvery mirror could be customized into your size according to your needs. 5. Accessory parts for household electronics and toys. 3. As no UV resistance properties by the PS sheet,kindly use the panel only for indoor using.